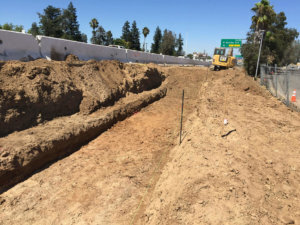 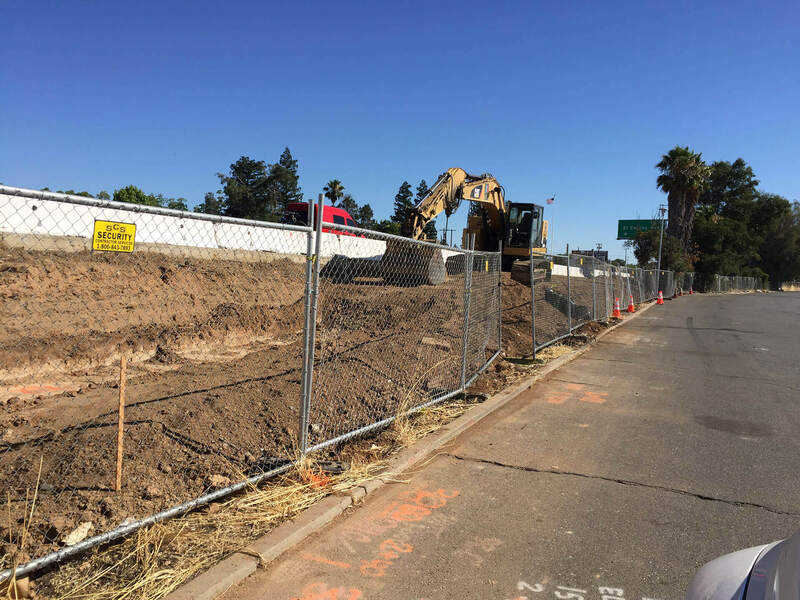 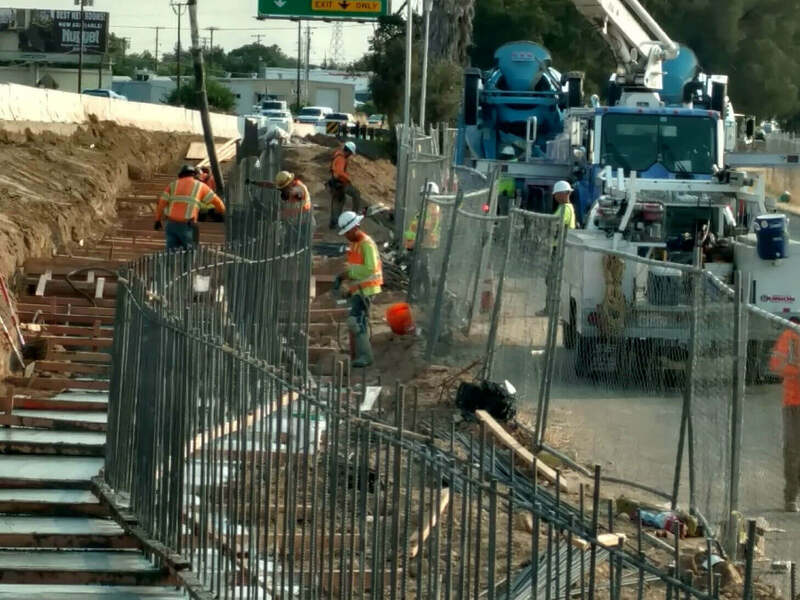 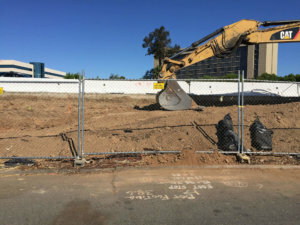 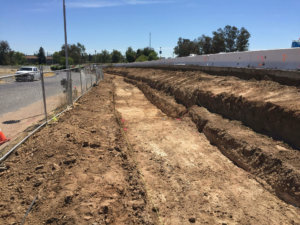 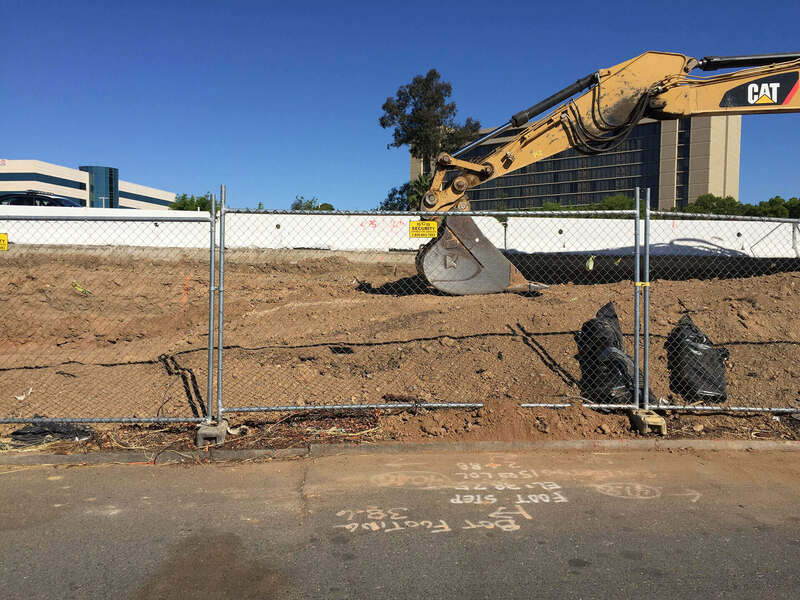 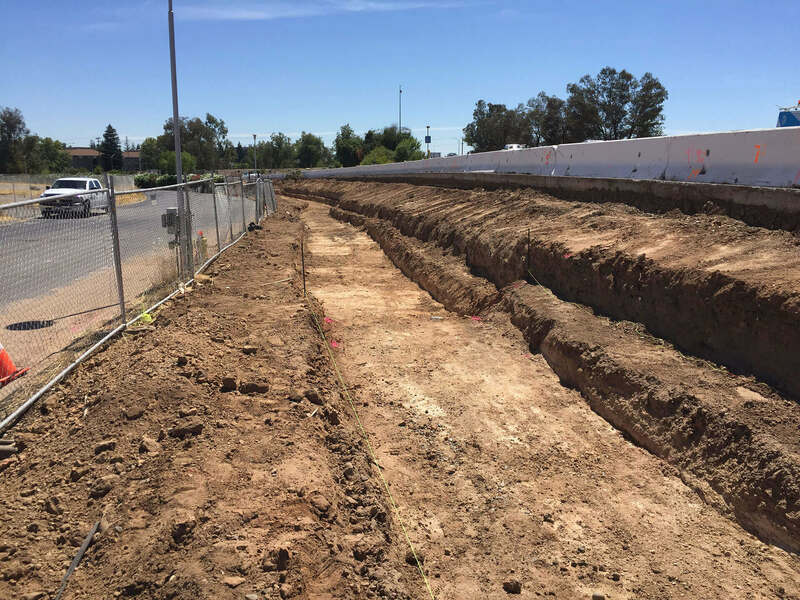 This project is located in Sacramento on Rte 99 at various locations and mostly consists of roadway excavation, HMA paving, modifying electrical system and retaining wall construction. Our work consists of constructing four retaining walls at Arden Way, H Street, 14th Street and Fruitridge Road, respectively. 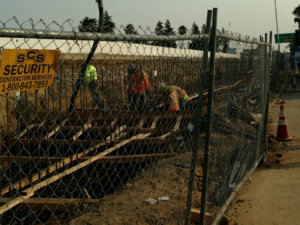 The contract is time sensitive and our work will be completed in less than two months.